How to establish that difference in your business. 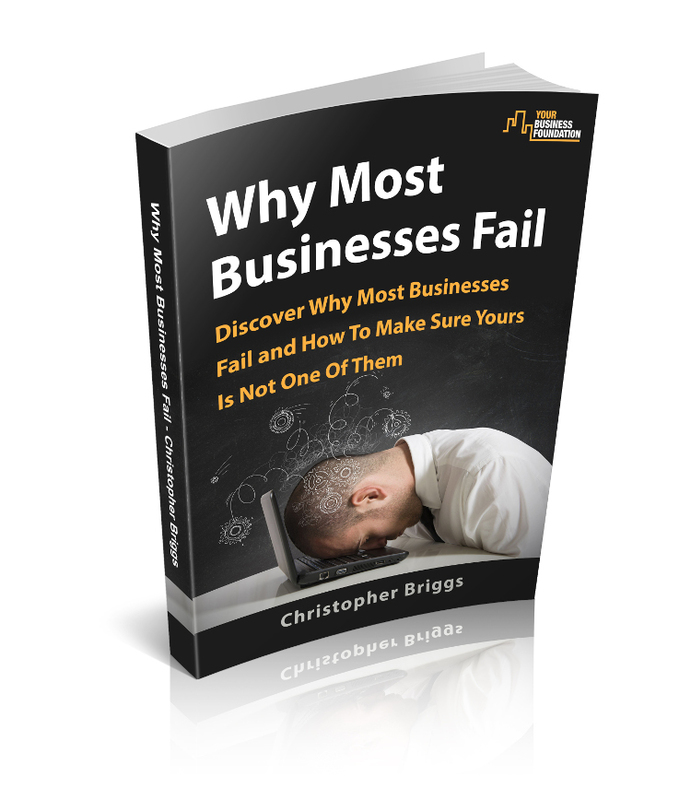 This report has the potential to change how you run your business so that it and you no longer struggle to make it a success. If you want to make that change then enter your details and download this report now.